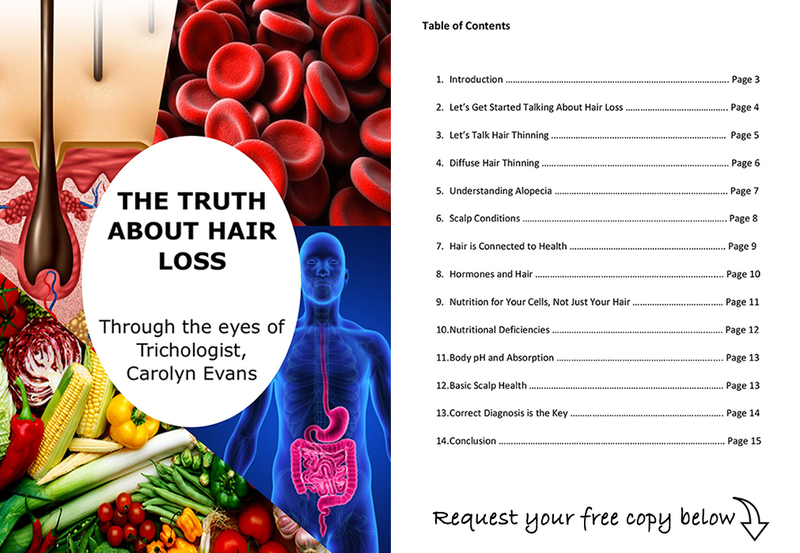 Before you wash your hair next time consider Scalp is Skin. 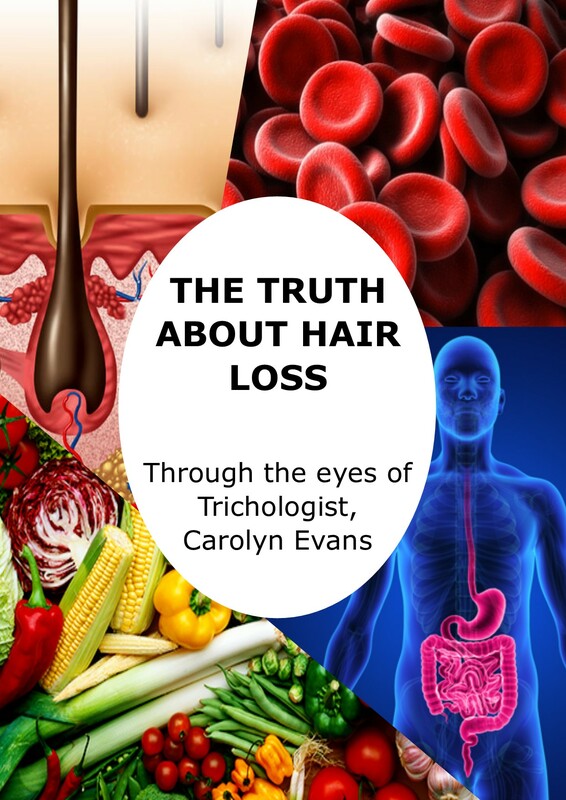 Absolique Trichologist may recommend Scalp Brush Therapy to be used with Absolique Safe Hair Loss Products and Hair Loss Treatments. Preparing the scalp prior safe Hair Loss Treatments with Scalp Brush Therapy and a Safe Scalp Cleanser is a simple effective way to ensure a clean scalp for scalp health and effective absorption of topical Natural Hair Loss Treatment and safe Hair Growth Products. Scalp Brush Therapy has a combination of benefits: Scalp Circulation, Scalp Stimulation and Scalp Exfoliation. Scalp Brush Therapy must be followed by a safe Scalp Cleanser. Scalp Brush Therapy will help bring blood flow to each hair follicle, stimulate the oil glands attached to hair follicles, and lift scalp scale. Scalp Circulation delivers oxygen and nutrients, stimulating oil glands removes and reduce oily scalp and lifting scalp scale makes it easy to be washed away with a safe Scalp Cleanser. 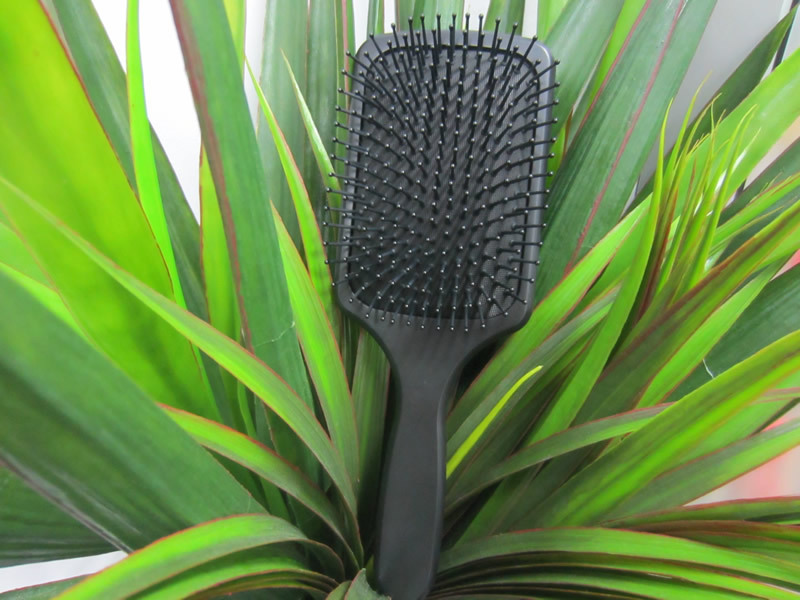 Scalp Brush Therapy stimulates the arrector pili muscles attached to the hair follicles and in turn, the blood supply, so you are in effect, feeding you hair bulb, creating cellular energy and flushing out unwanted oil all at the same time. Scalp Brush Therapy must be followed by safe Scalp Cleanser to wash all the unwanted elements away. Scalp Brush Therapy is effective for those with oily hair problems . Most oily hair cases can go an extra day without washing when using Scalp Brush Therapy and safe Scalp Cleansing. Scalp Brush Therapy and safe Scalp Cleansing are effective strategies for Scalp Scale, Oily Scalp and Itchy Scalp. Scalp Brush Therapy should not be used on broken scalp skin or when there are scalp sores. Absolique Trichologist will advise if Scalp Brush Therapy is suitable for you once we have a picture of your scalp status. Scalp Brush Therapy should only be performed with a safe Scalp Brush that will not damage the sensitive scalp skin. Bristles must be rounded, smooth and flexible. Scalp Brush cushion must be soft and act like a shock absorber. Using the wrong scalp brush can cause problems and damage the hair. Absolique Trichologist specifically developed a safe Scalp Brush for Scalp Brush Therapy that is effective and won’t cause any harm. Scalp Brush Therapy should take up to 2-3 minutes before you feel a warm tingling sensation on your scalp skin, or 100 strokes over the entire scalp. Scalp Brush Therapy is the first step to prepare the scalp for Safe Hair Loss Products and Natural Hair Loss Treatments.